Don’t forget about the luck of the Irish on vacation! Green beer, Irish décor and gourmet dining are on the menu at participating Now Resorts & Spas! 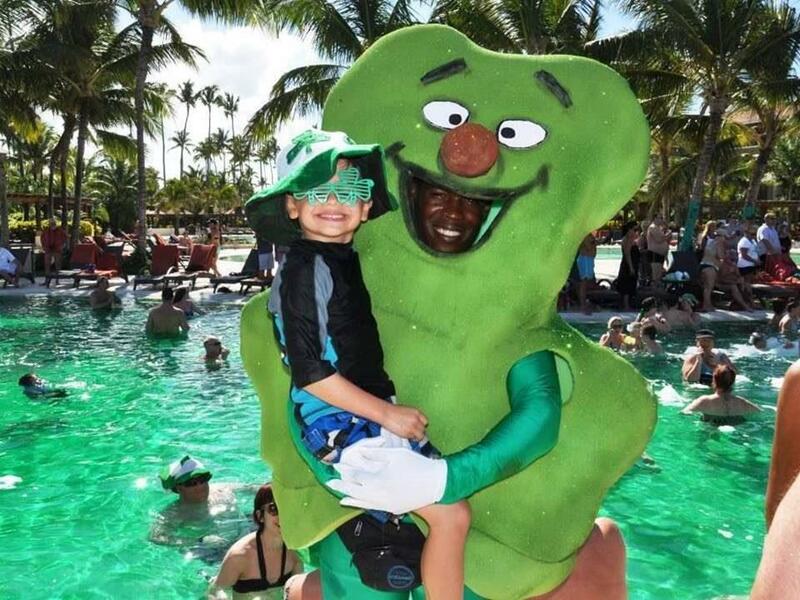 Don’t forget to drop the kids off at the Explorer’s Club for Kids for a whole day of lucky charm fun! Easter cheer is abundant at Now Jade! Grab your Easter cheer and head on over to Now Resorts & Spas because the arrival of the Easter bunny is something you won’t want to miss. Kids at the Explorer’s Club can enjoy pictures with our special guests! 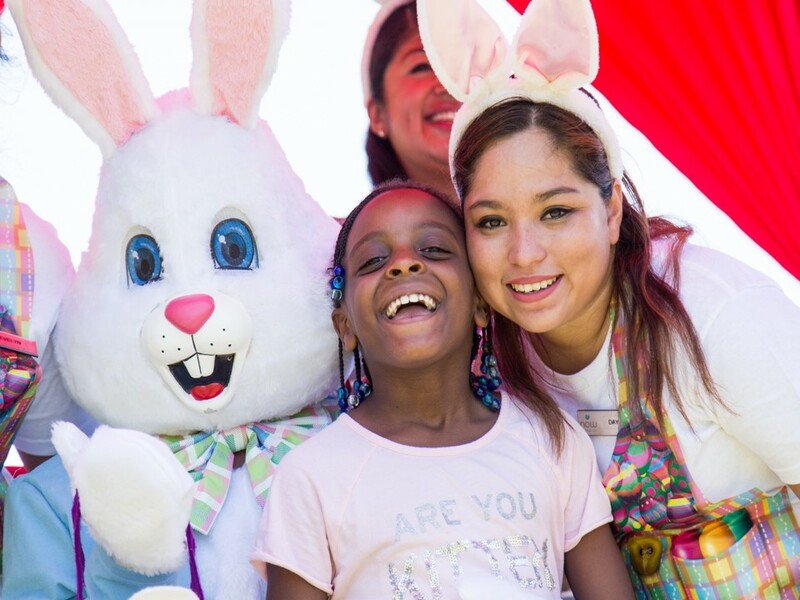 Afterwards, enjoy an Easter egg hunt, ice cream party and fun games throughout the afternoon for the whole family! At night, sip on some sparkling wine, dine at our gourmet buffet, enjoy elegant entertainment and movies on the beach! Guests at Now Amber enjoying live Mariachi music! Did you forget your tequila at home? Don’t worry we have plenty! Guests at participating Now Resorts & Spas will enjoy a traditional Mexican Fiesta all day long. 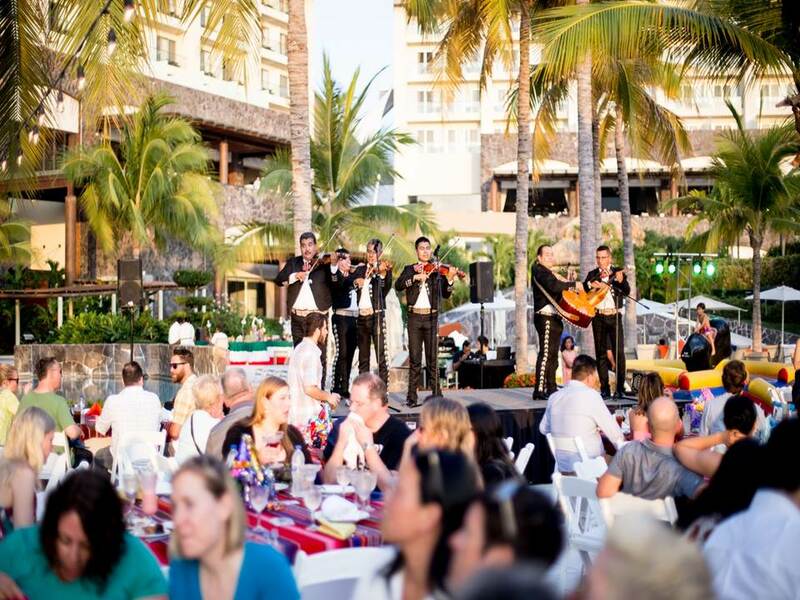 Celebrate with festive décor, traditional Mexican music and exciting games for all to enjoy! Plus, drop the kids of at the Explorer’s Club for their own special fiesta! End the day with a delicious feast on the beach and more tequila, of course! ← Top 5 Ways for Teens to Live in the Now at Now Resorts!